fjørå flex1 Shorts (M) is rated 4.6 out of 5 by 31. The fjørå flex1 men's Shorts are durable and fully featured mountain bike shorts made of our comfortable and water repellent flex™1 fabric. This technical product has a below the knee cut for protection as well as articulated knees, meshed front venting and stretch panels on rear and inseam. Other features include silicon grip in the waist to keep them in place, knee construction to fit knee pads and pockets. Accommodates padded Lycra shorts underneath. Inside leg length in size L = 43 cm. Length differs 1 cm per size up and down. A single ply stretchy fabric that provides wind resistance and water-repellent while allowing improved moisture vapour transportation rates compared to waterproof products. These specially designed fabrics have all the attributes we expect in a Soft Shell: stretch, water-repellency, wind resistance and excellent moisture vapour transportation. Mesh pocket inside the bigger pocket to ensure your phone, or other things stay in place while doing activity. Rated 5 out of 5 by Fimpen from Fantastisk plagg Et helt fantastisk plagg å ha på seg. Merker nesten ikke at man har det på seg engang. Har ikke hatt plagget så lenge så jeg vet ikke hvor slitesterkt det er. Men erfaringer fra andre rundt meg tilsier at den er god. Rated 5 out of 5 by Anonymous from I love them! Compared to the old ones these feel more like a race short now, they are slightly more fitted and lighter weight. The material and fit is very comfortable and durable. I also like the new position of the vents as they work even better now. I didnt think the old shorts could be improved but now i want all the colours of the new version for next years Canadian national enduro series. Rated 4 out of 5 by Lugburz from Love it! Bought the shorts a months ago, and It’s very fitting and comfortable while mountainbiking. Rated 3 out of 5 by forrestgimp from Great Fit. Except for waist. I've used last year's Flex1 shorts and this year's Flex1 shorts. Got 3 pairs of each, all size "Large", so a total 6 pair of large Flex1 shorts. I'm 180 cm tall and weigh 95 kg. I in general use jeans size 34 in waist and pants in size 50. For Flex1, I like last year's model much better. This year's model fits the same to 90% and feels lighter. However, the 10% where it doesn't fit the same is in the waist. I can button them fine when unpacked new, but after I've washed them, I no longer can button the shorts, so I ride with them unbuttoned. Last year's model, I've washed hundreds of times and they button very comfortably and easily. I also do own the Flex1 pants and this year's model are easily buttoned, even after washing. In addition to myself, my girlfriend owns the old and new Flex1 shorts/pants and has the same "problem". In summary, supercomfortable around the legs and buttocks, especially when you've got big ones and can't find a great fit in any other shorts for mountainbiking, but these are not at all optimal around the waist after washing -- the size around the waist is not like lasts year's model and it specifically shrinks in the waistband when washing and doesn't stretch out again. Rated 2 out of 5 by forrestgimp from Runs small compared to last year These guys aren't like last year's. They fit perfect around the waist before the first wash. After that, however,, I'd be lucky to button both buttons. And I ccan go down and pick up my last year shorts and button them easily. I don't think I'm a one-off since the same old shorts and pants I bought for my girlfriend has the same "problem". Sure, fabric is better, and really stretchy around the legs, but superstiff around the waist, compared to last yeat's. And if you want to say I'm full of it, I'll be happy to post a video if me buttoning a pair of this year's shorts and a pair of last year's shorts. Rated 4 out of 5 by mikkoo from Great shorts for mountain biking Great shorts for mountain biking and why not casual use as well. Bought these 1.5 months ago and have been using these on trails, in bike park and also casually in the city. For casual use I'd prefer a bit more lightweight fabric, but it's fine after getting used to. And after all, these are for mountain biking, and they're perfect. I use mostly IXS Flow knee pads and they fit perfectly with these. 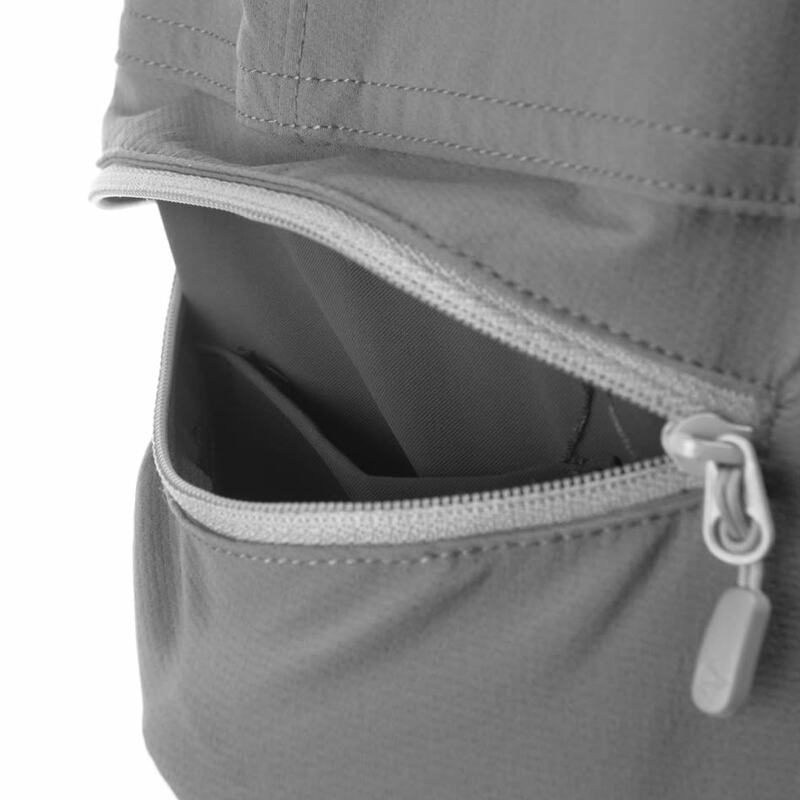 There's enough pockets and small mesh pocket inside cargo pocket is perfect for mobile phone. 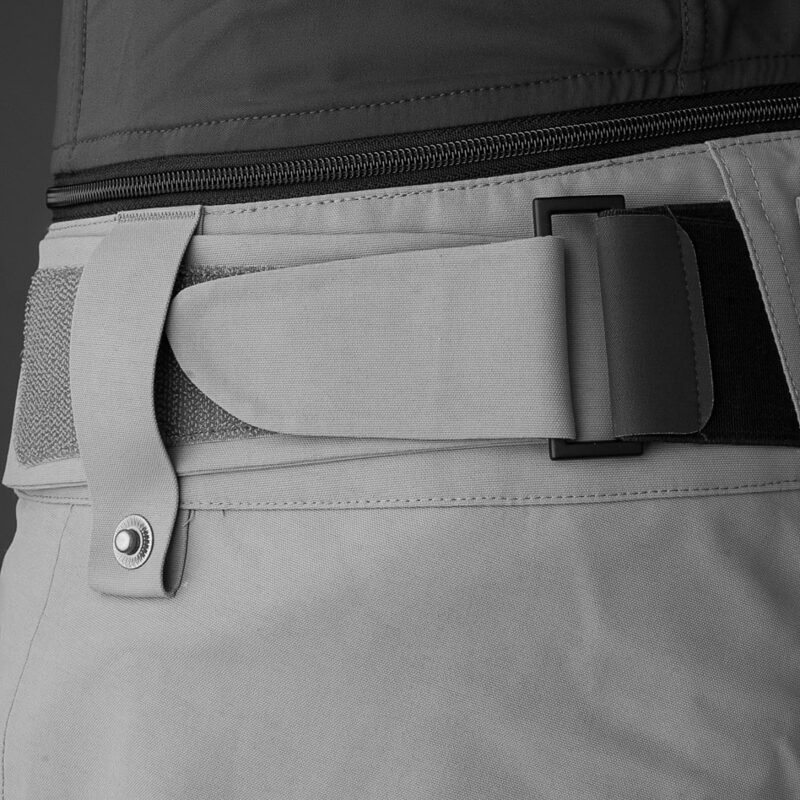 I only put phone in the cargo pocket as any other weight in there makes the pocket swing a lot when walking. Same with all cargo pocket I guess. 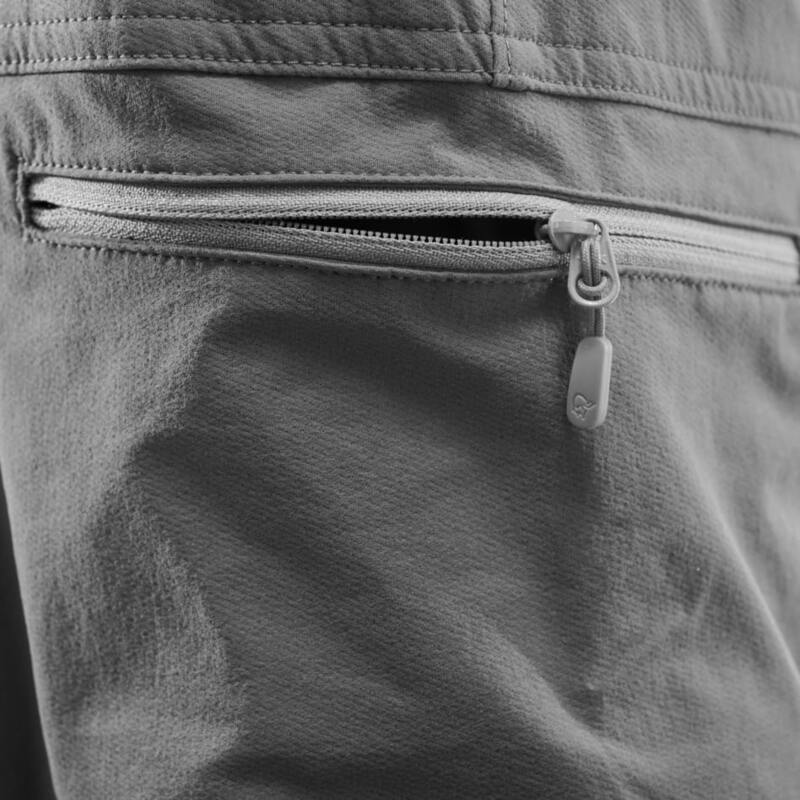 Hand pockets are quite small, but keys and wallet fit nicely to one, and probably any bigger pockets would be annoying. Rated 4 out of 5 by Haavard from Behagelig Behagelig og funksjonibel. Mykere og mer behagelig enn den "gamle" shortsen. Eneste jeg savner er luftingen på siden. Alt i alt en meget behagelig shorts til stisykling. Rated 5 out of 5 by Thorbjørn from Bedst MTB clothes I have found I bought this product for mountain biking. It is light and sweat transpiring perfectly for outdoor activities. Now I'm using it when I'm on hiking trips too. Rated 5 out of 5 by Rofo from Nice shorts for biking Like the fit and length of these shorts. Nice features with zippers when it's too warm. Rated 4 out of 5 by Junior1 from Størrelse Små i størrelse.Ellers meget fornøyd med shortsen. Rated 5 out of 5 by Naz Nomad from Fabulous Shorts I've had these a couple of months now & worn them quite a few times. The quality is apparent as soon as you open the bag & the fit is spot on for me. Extremely comfortable, even on long days in the saddle including plenty of hike a bike. Recommended! Rated 5 out of 5 by Barefoot_Biker from Well Thought out design Purchased the shorts and started using them, they had pockets and zippers in the places best suited for anyone riding or hiking. Work really well and are very usable without hindering the enjoyment of the activity. The fit was fabulous and easy to adjust should the need arise. Styles could easily be at home on the trail or out in casual company. Rated 5 out of 5 by GILBERTO from Thanks for the stickers TOP Best shorts! Comfortable and technical.It fits perfectly. P.S. Thanks for the stickers!! Rated 5 out of 5 by Rannei from Norrøna flex 1 Veldig fin og komfortabel shorts, nydelige farger rosa/orange . Vil bli mye brukt. 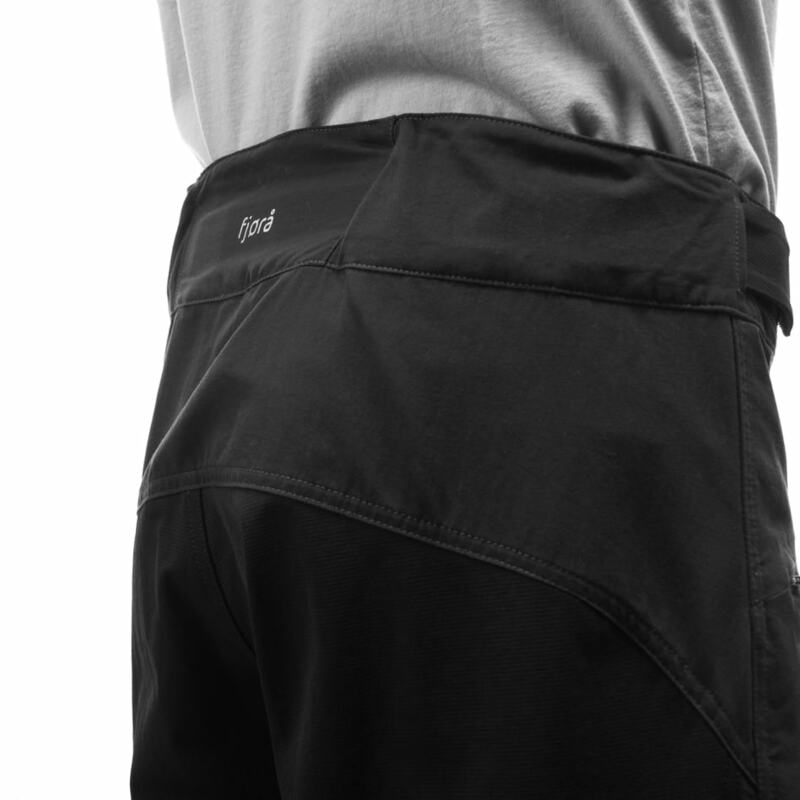 Rated 5 out of 5 by snowdy from a great product I am really pleased with these shorts. Great material, and lots of great design features, like the non slip strip around the beltline. Rated 5 out of 5 by Nordica from Amazing Best shorts I've ever had. Hands down. If you are considering it. Buy them. Rated 5 out of 5 by Katrine from Kjempe behagelig! En utrolig behagelig, komfertabel og fleksibel shorts! Hvorfor produserer dere ikke shortsene og buksene i alle farger i XXL? Det er vel en del folk som trenger den st&oslash;rrelsen ogs&aring;? Skulle kj&oslash;pe denne i bursdagsgave, men fant ut at den ikke ble produsert. En som ble veldig skuffa da jeg fortalte det..
Hei Ingrid, En av &aring;rsakene er at salget av XXL har dessverre ikke v&aelig;rt h&oslash;yt nok til &aring; forsvare produksjon. &laquo;Ikke p&aring; lager&raquo; ?? Betyr det at dere ikke lager dette produktet lenger? Dere vil aldri ha det p&aring; lager igjen? Hvorfor kan jeg ikke bestille p&aring; nett hvis dere venter varen inn? Jeg trenger xxl, men det er alts&aring; det dere blir fri for f&oslash;rst!?? Hei MarkSten, Forst&aring;r at dette er litt forvirrende. fj&oslash;r&aring; flex1 shorts produseres ikke i XXL, derfor st&aring;r det ingen dato for tilgjengelighet slik det vanligvis gj&oslash;r n&aring;r du velger st&oslash;rrelse.